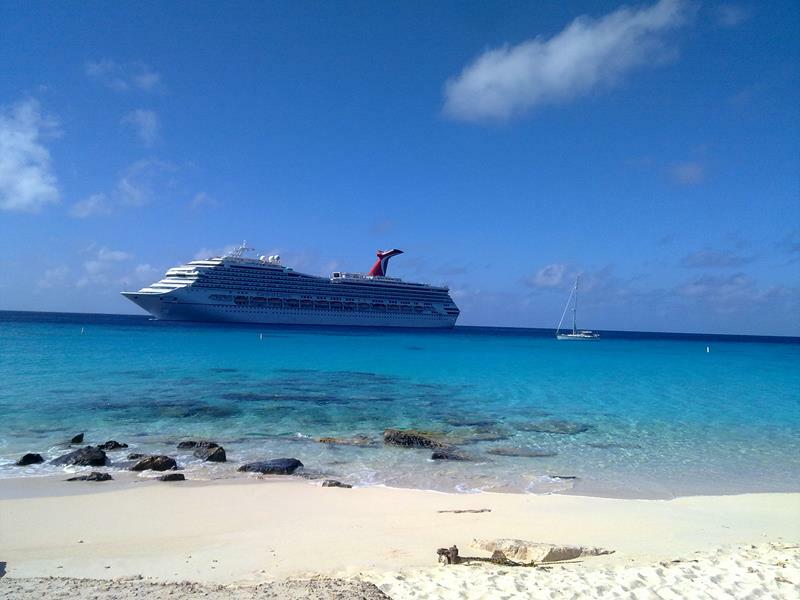 Without a doubt, one of the best ways that you can spend a vacation is by cruising the Caribbean. When you do this, there’s so much to enjoy! Naturally, you can take part in all the fun aboard the cruise ship itself, dining and drinking your way from port to port. And, when you get to those ports, there are all the cool shore excursions to look forward to as well! 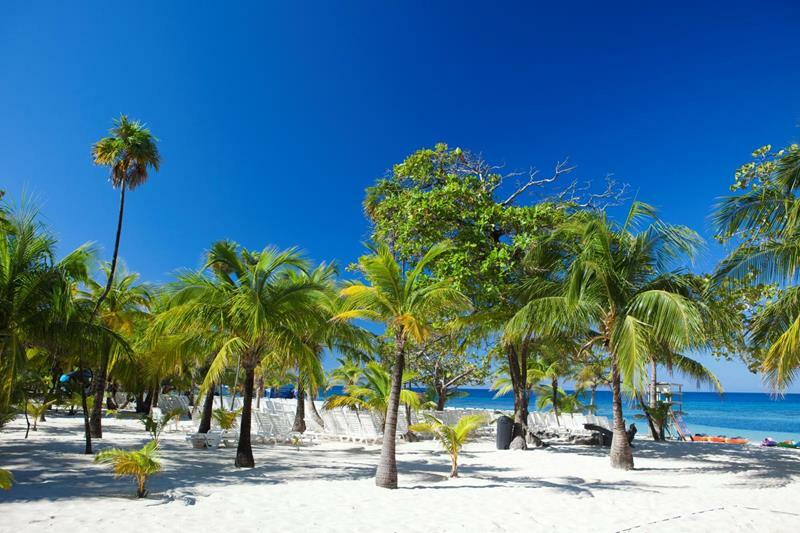 But, if there’s one activity that’s on the top of every person’s list when they’re cruising the Caribbean, it’s hitting the beaches. 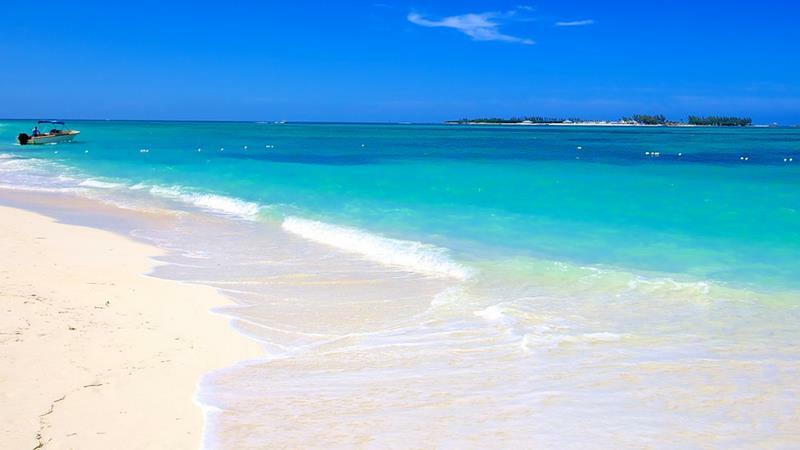 That’s why we thought it would be great to take a look at the 15 best beaches to visit when you’re cruising the Caribbean. So, if you’ve got a cruise coming up, or if you’re in the process of picking one out, then take a look. 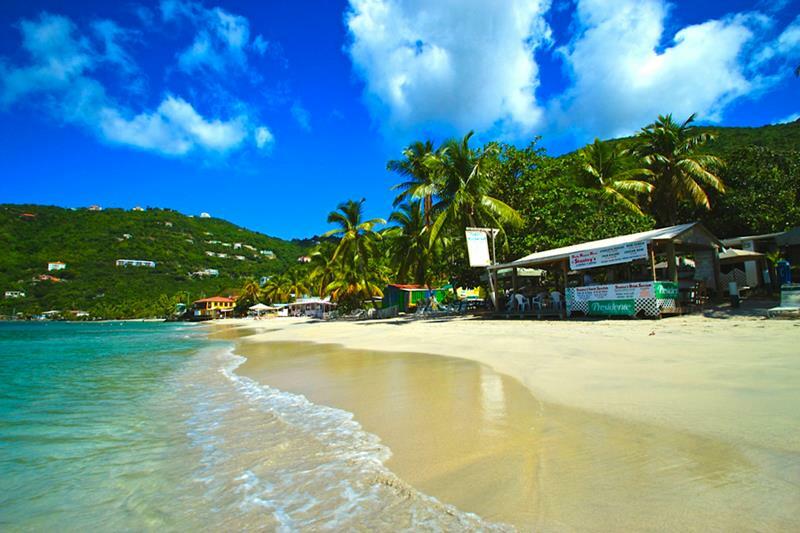 These beaches should not be skipped! There’s more than just the beach to enjoy in this hot area, where you’ll find plenty of shops, bars and restaurants to check out too! 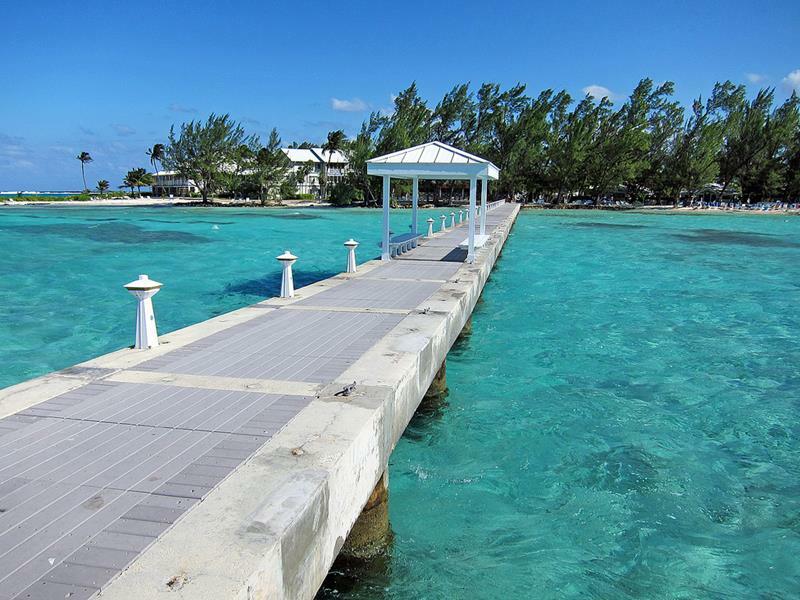 Skip the Seven Mile Beach and instead check out this little treasure that boasts the incredibly fun and relaxing Wreck Bar. 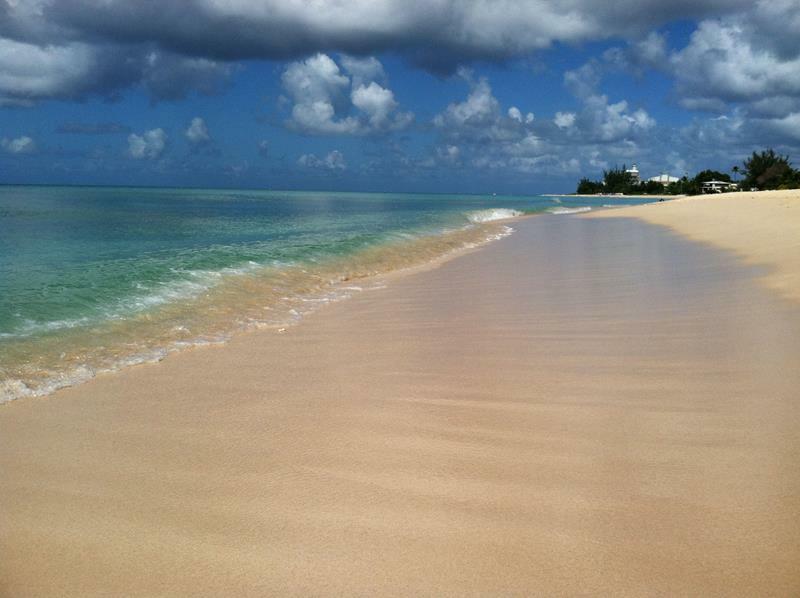 With over a mile’s worth of uninterrupted beach, there’s plenty of space here. Luxuriate on a beach towel as you watch all number of watersports taking place just off shore. 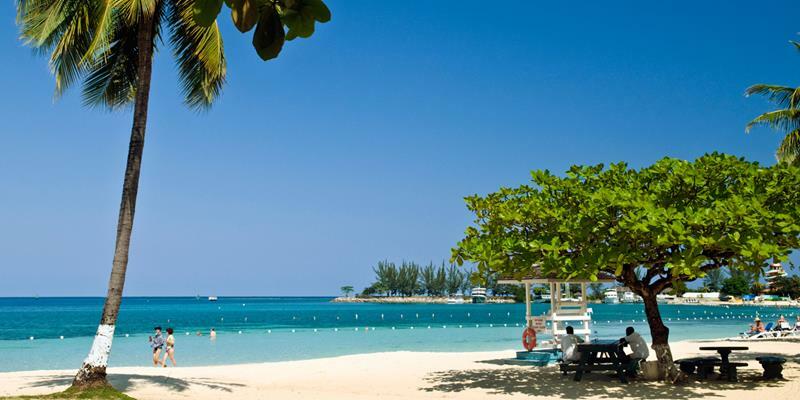 Skip the crowds over at the Atlantis Resort and instead check out this equally beautiful but much less traveled strand. Though it costs $8 to get onto this beach, you’ll find the price of admission well worth it given the space available for stretching out. When the other passengers are heading over to Magens Bay, buck the trend. 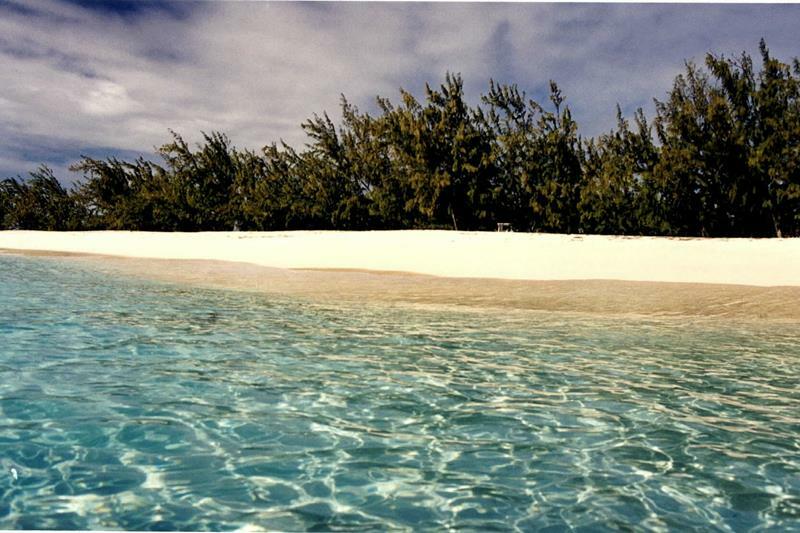 Instead, check out this gorgeous beach with a beautiful reef just off shore. 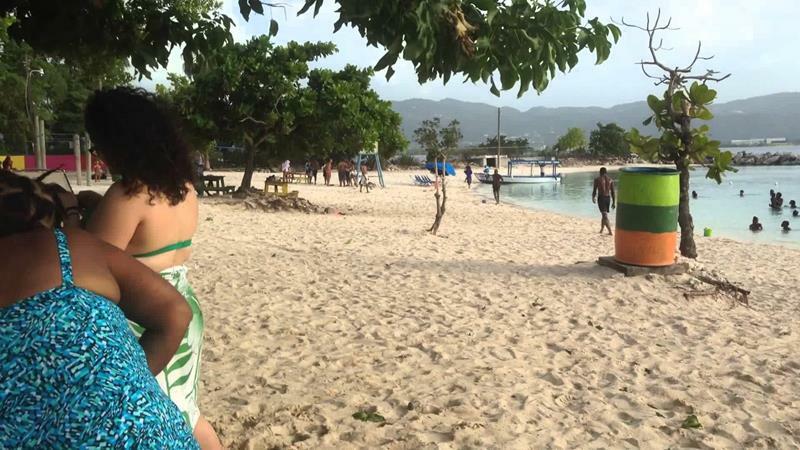 Located in Montego Bay, this beach is actually home to a water park that offers plenty when it comes to keeping the vacationing family entertained. 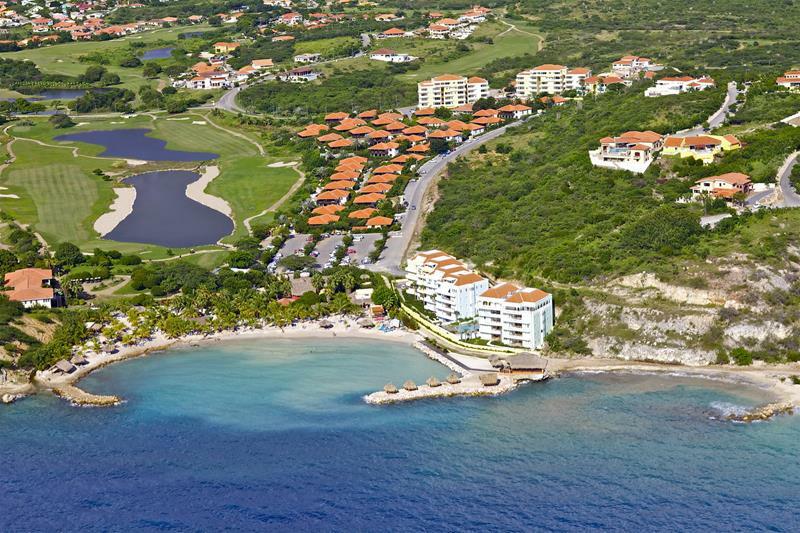 If you’re looking for a secluded stretch of beach tucked away from the resort areas, this is a great choice on St. Kitts! This one’s located a short walk away from the beach port and has the space available to accommodate large crowds. 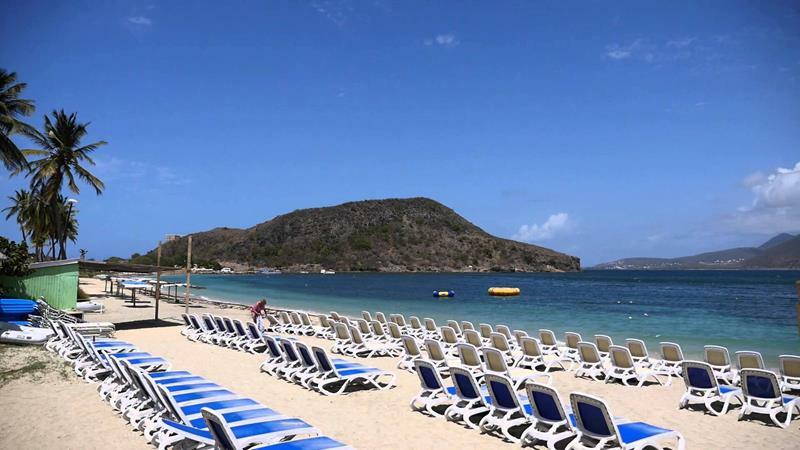 Situated in a resort area, this beach does get busy on the weekends. However, there’s a lot to see and do here, which makes it well worth the visit. When you want to avoid the crowds that inevitably pile up at Mahogany Beach, these nearby gem of sand and surf makes a splendid alternative. 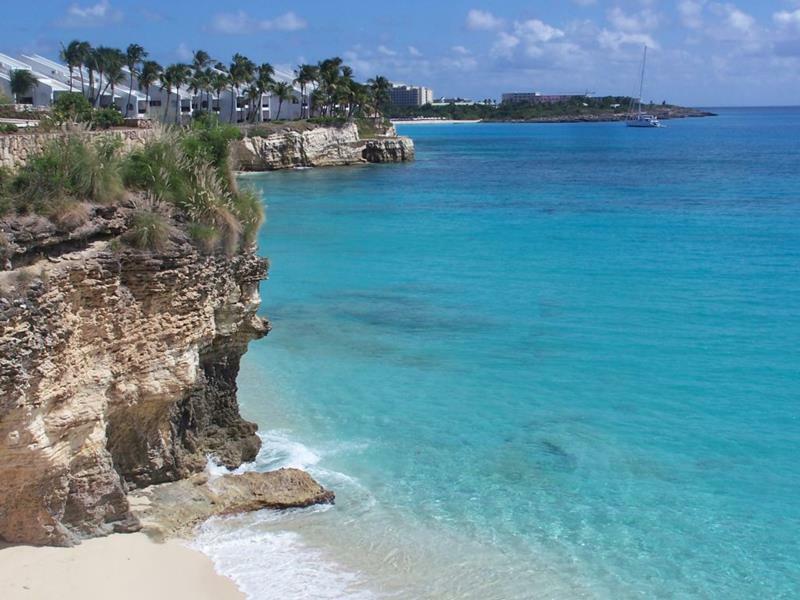 This beach may be incredibly popular, but understand that it’s for good reason. 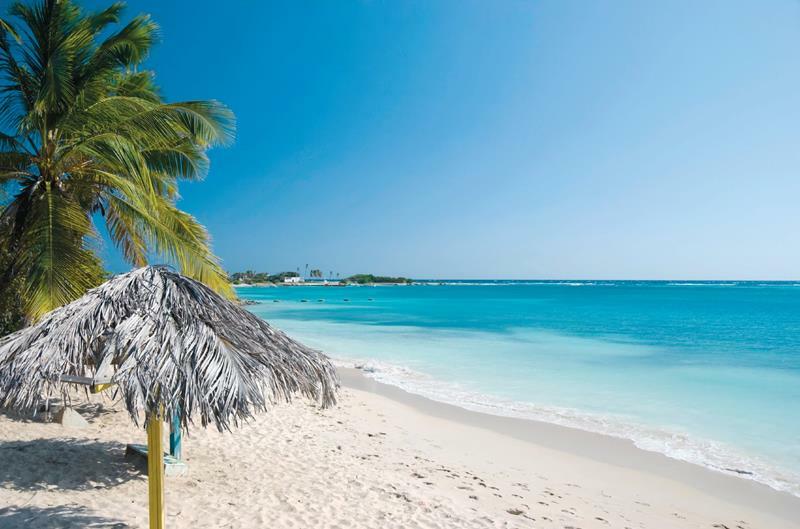 You’ll definitely want to grab a taxi to this stretch of sand and surf! 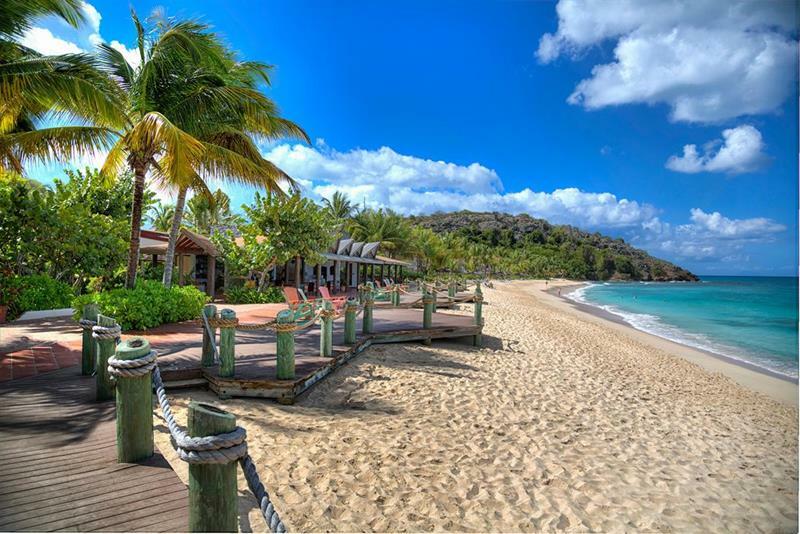 This is a quiet and peaceful beach on Antigua that will be perfect for you vacationing couples out there. 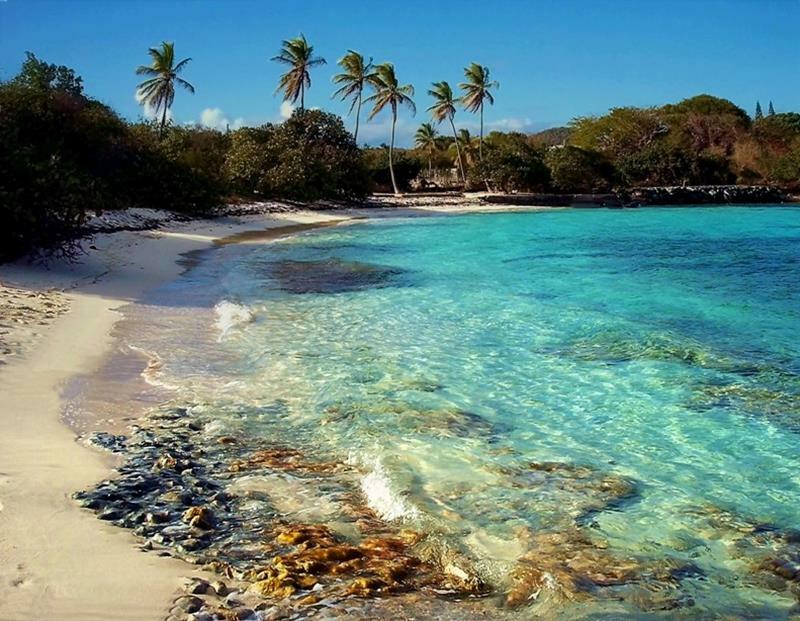 If you’re looking for a great beach for snorkeling, then this is one you’ll definitely want to check out for yourself.